Have you already begun to hum the theme? 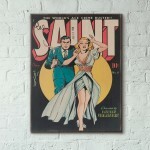 The Saint is a s a spy/espionage graphic novel that was first published in 1947 for 0.10$. It was created by Leslie Charteris and has then transcended into other mediums Like a TV Show starring Roger Moore and various movies. 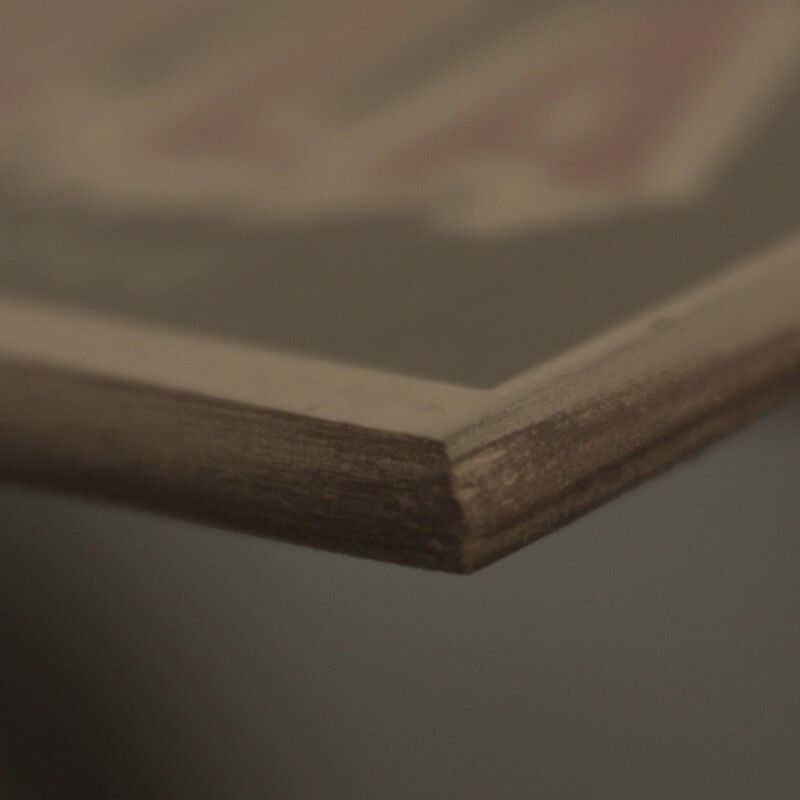 This is the cover of the very first issue, printed on sturdy, durable wood, guaranteed to stand out wherever you decide to place it. 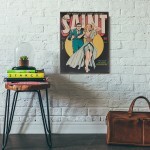 T-Man is a spy/espionage graphic novel that was first published in 1951 for 0.10$. This is the cov..
T-Man is a spy/espionage graphic novel that was first published in April 1954 for 0.10$. This is t..
T-Man is a spy/espionage graphic novel that was first published in July 1953 for 0.10$. 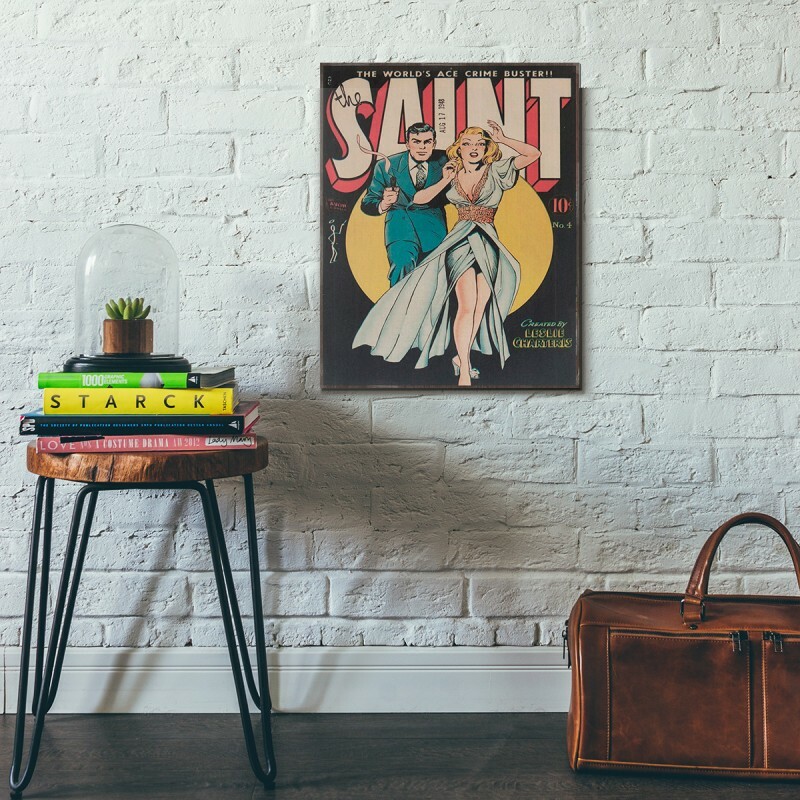 This is th..
Jane Arden is a spy/espionage graphic novel that was first published in March 1948 for 0.10$. This ..
Have you already begun to hum the theme? 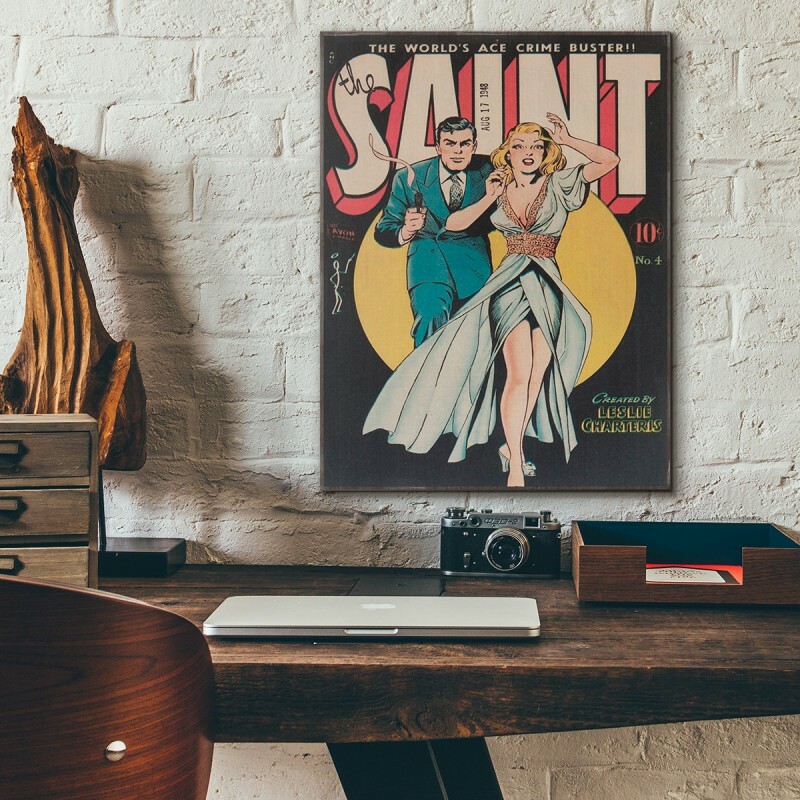 The Saint is a s a spy/espionage graphic novel that was f..